Instruct, advise, and assist guests with all surfing operations. Ensure the health, safety, and welfare of visitors. 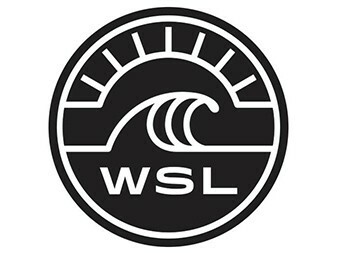 Maintain all surfing equipment such as boards, fins, leashes etc. Assist lifeguards in emergency medical aid and water response. Provide clean locker room, including guest names on lockers. Maintain cleanliness and general upkeep of Surf Ranch facilities including the board room. Ensure all activities & operations are conducted in accordance with established procedures & policies. Enforce rules, safety regulations, and general facility rules. Provide in water surf coaching in a manner consistent with the company’s surf coach program. Provide video analysis and coaching during feedback sessions following surfing activities in a manner consistent with the company’s coaching program. Understand the ‘Surf Ranch Water Safety & Rescue Operations’. Physically able to swim, swim in rough and deep water, walk, run, walk or run over rough or uneven surfaces, bend, stoop, lift, push, pull, and carry loads. Must be able to swim at least 550 yards, dive at least 10 feet deep, swim with a 10 pound object for at least 20 yards, and tread water for at least 2 minutes. Must be able to watch and supervise groups of students in the ocean and/or bay while coaching technique and supervising safety. Must be able to recognize and respond to emergencies and prevent injuries or drowning.